Discover our range of TVs offering superb picture quality, sound and cinematic experience. Starting from a 19 inch screen size, take a look at we stock at Gerald Giles here. 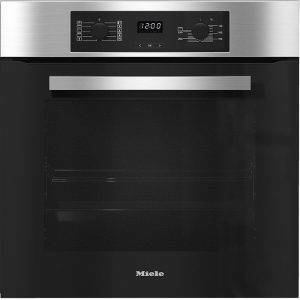 If your cooker isn't performing like it used to, now is the ideal time to invest in a new one. If you can't find what you're looking for, contact us today. 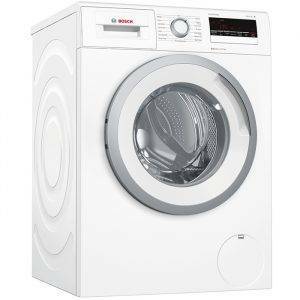 Take a look at our large range of washing machines. 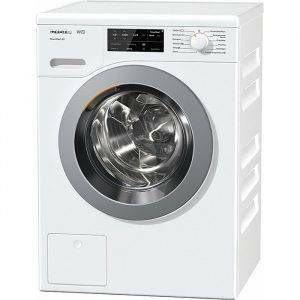 Choose yours from Gerald Giles and get help on load capacity, spin speed and wash programmes. For all your TV accessories to create the ultimate cinematic experience in your own home see how Gerald Giles can help right here. Upgrade your cinematic sound in your own home. Gerald Giles offer in-store demonstrations on our wide range of sensational soundbars. From Larder to American, Built-in and Freestanding we have a huge range of fridges and freezers. Take a look for yourself. It could save you money on your energy bills and save you time too! Check out our range at Gerald Giles which includes freestanding and built-in. Surround yourself with music in every room of your house. Gerald Giles has a great range to choose from including systems from Bose and Sonos. If you’re looking to buy a TV, Washing Machine, Built-in Oven, Dishwasher or other electrical appliances and you live in Norfolk or North Suffolk we can help. With in-store demonstrations of TV, Audio and Kitchen Appliances from the likes of Miele, Sony, Samsung, Bose, Neff and many more household names, we personally guide you through the wide range of choices. Gerald Giles is a Norwich based electrical retailer and has over 65 years experience with helping our customers. From free local delivery on orders over £100 to appliance installation, we pride ourselves on outstanding customer service from store to your doorstep. Huge savings, don’t miss the latest TV, Audio and Kitchen Appliance promotions and deals. Keep up-to-date with the latest new product launches, promotions and news from the most well known TV, Audio and Kitchen Appliance manufacturers. Gerald Giles is the only specialist Miele Centre in Norfolk and also a Bose Authorised dealer. 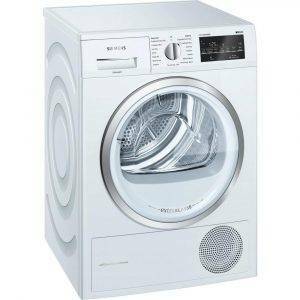 Not only that, we stock a wide range of well known household brands including Sony, Neff, Samsung, Sonos and Bosch.